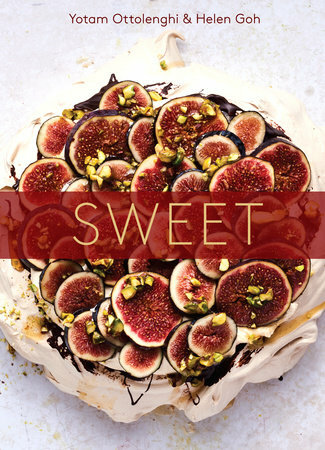 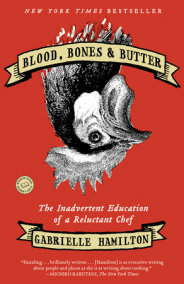 From Gabrielle Hamilton, bestselling author of Blood, Bones & Butter, comes her eagerly anticipated cookbook debut filled with signature recipes from her celebrated New York City restaurant Prune. 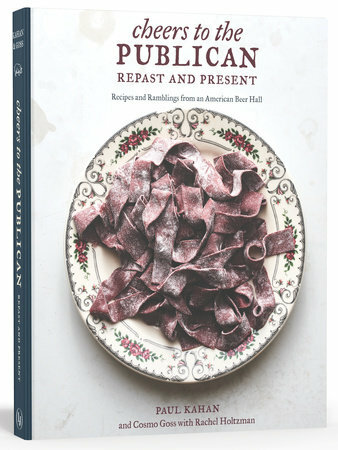 A self-trained cook turned James Beard Award–winning chef, Gabrielle Hamilton opened Prune on New York’s Lower East Side fifteen years ago to great acclaim and lines down the block, both of which continue today. 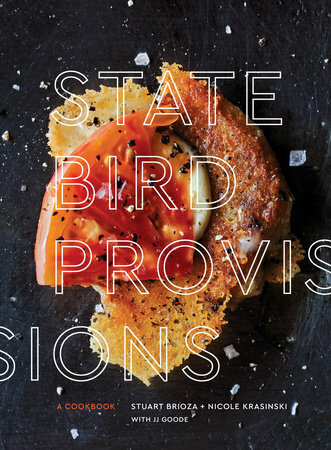 A deeply personal and gracious restaurant, in both menu and philosophy, Prune uses the elements of home cooking and elevates them in unexpected ways. 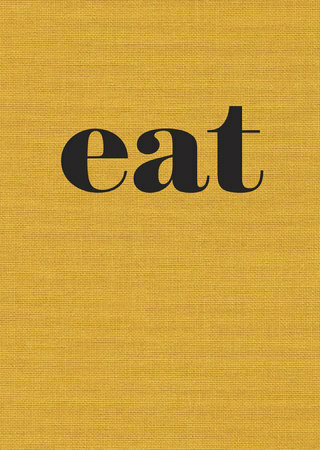 The result is delicious food that satisfies on many levels. 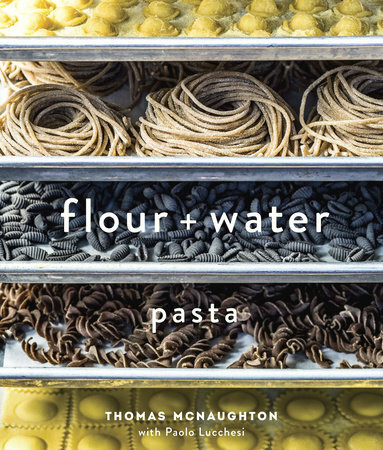 Highly original in concept, execution, look, and feel, the Prune cookbook is an inspired replica of the restaurant’s kitchen binders. 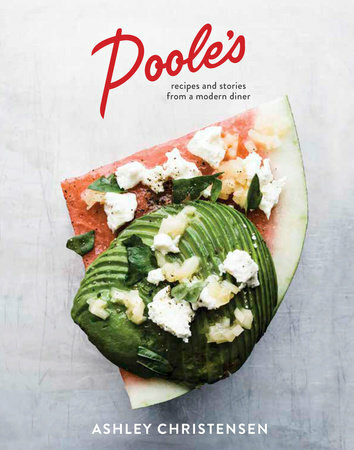 It is written to Gabrielle’s cooks in her distinctive voice, with as much instruction, encouragement, information, and scolding as you would find if you actually came to work at Prune as a line cook. 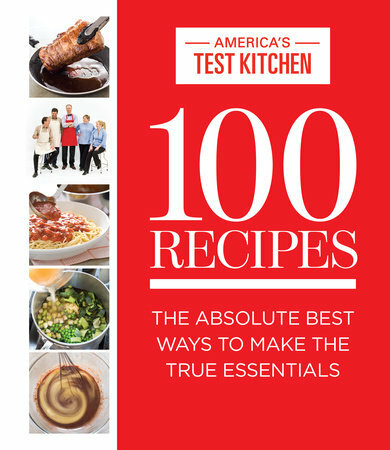 The recipes have been tried, tasted, and tested dozens if not hundreds of times. 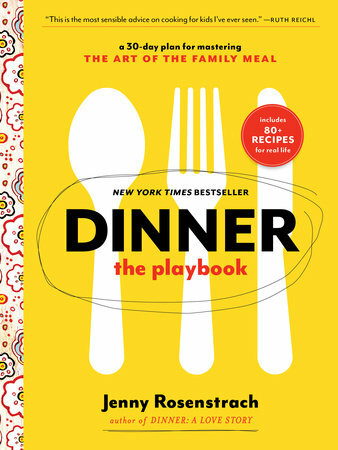 Intended for the home cook as well as the kitchen professional, the instructions offer a range of signals for cooks—a head’s up on when you have gone too far, things to watch out for that could trip you up, suggestions on how to traverse certain uncomfortable parts of the journey to ultimately help get you to the final destination, an amazing dish. 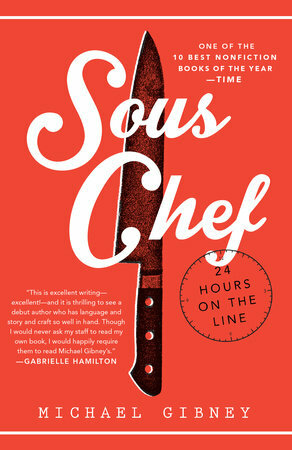 Complete with more than with more than 250 recipes and 250 color photographs, home cooks will find Prune’s most requested recipes—Grilled Head-on Shrimp with Anchovy Butter, Bread Heels and Pan Drippings Salad, Tongue and Octopus with Salsa Verde and Mimosa’d Egg, Roasted Capon on Garlic Crouton, Prune’s famous Bloody Mary (and all 10 variations). 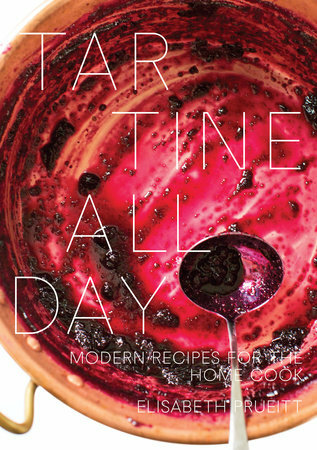 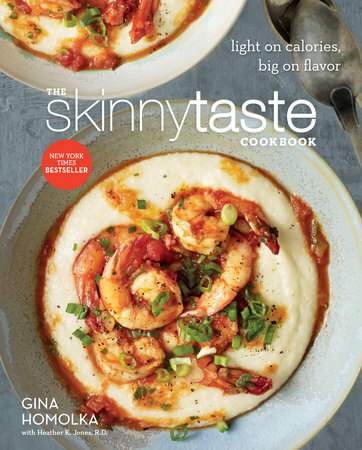 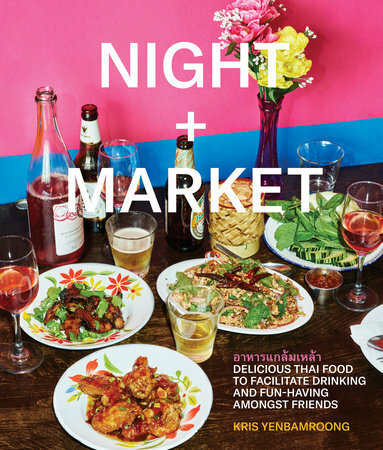 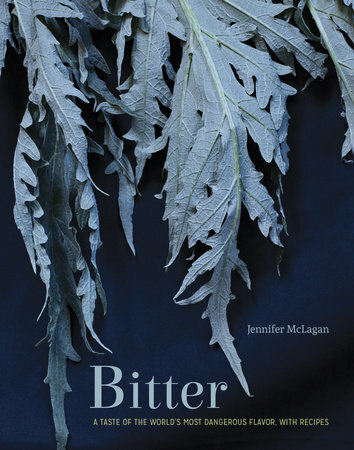 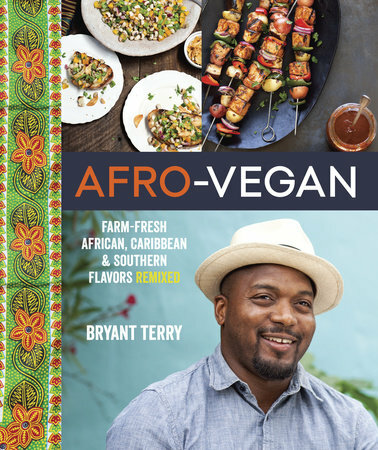 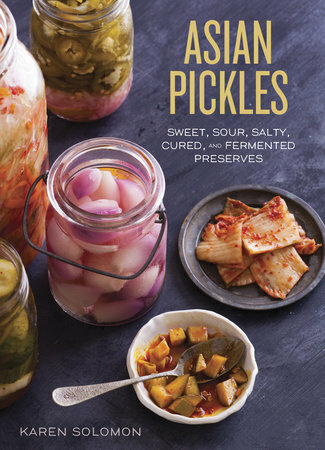 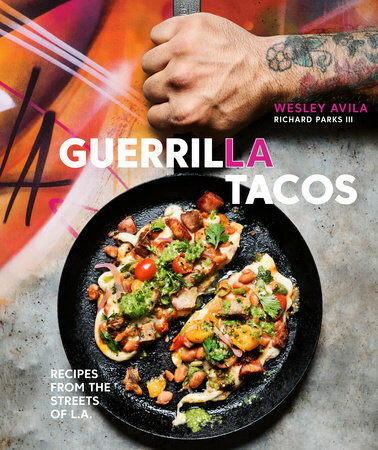 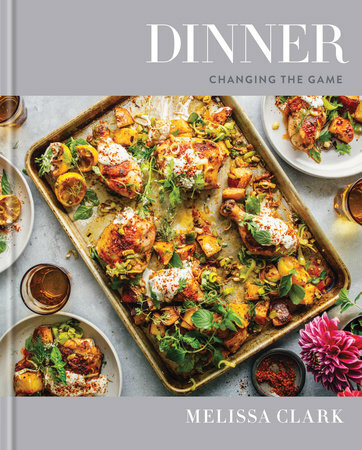 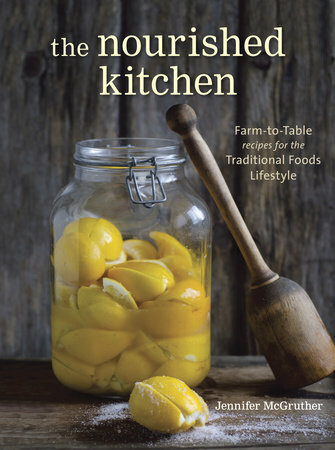 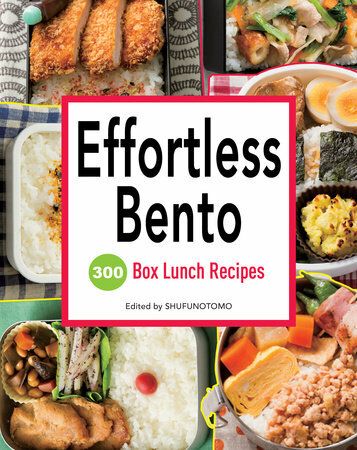 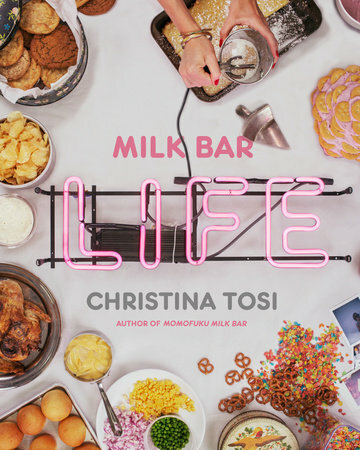 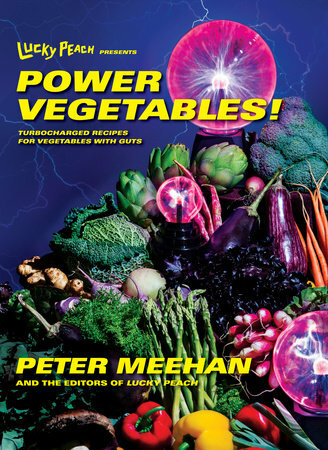 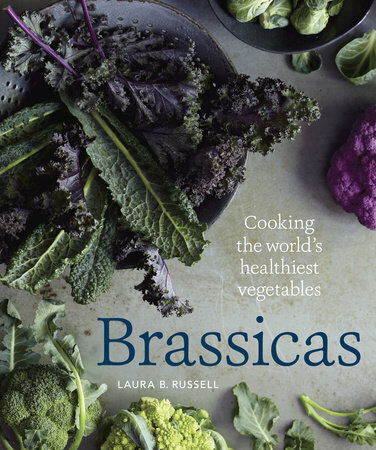 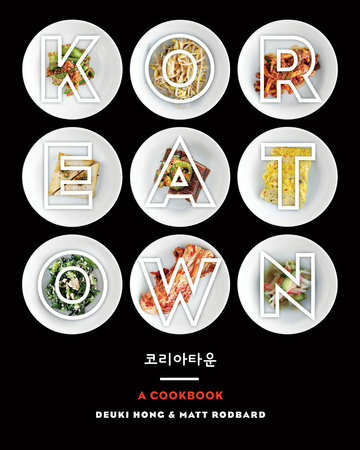 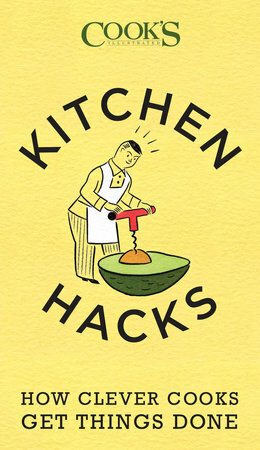 Plus, among other items, a chapter entitled “Garbage”—smart ways to repurpose foods that might have hit the garbage or stockpot in other restaurant kitchens but are turned into appetizing bites and notions at Prune. 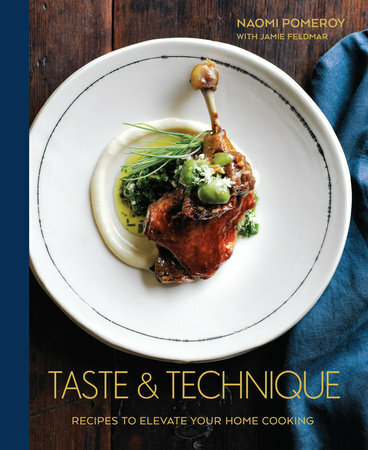 Featured here are the recipes, approach, philosophy, evolution, and nuances that make them distinctively Prune’s. 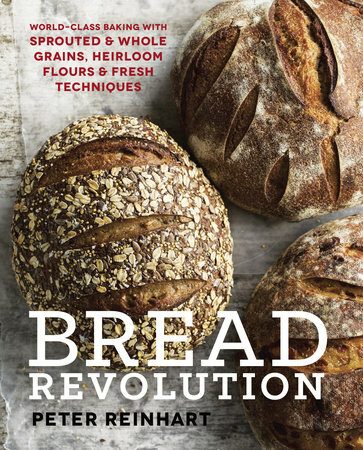 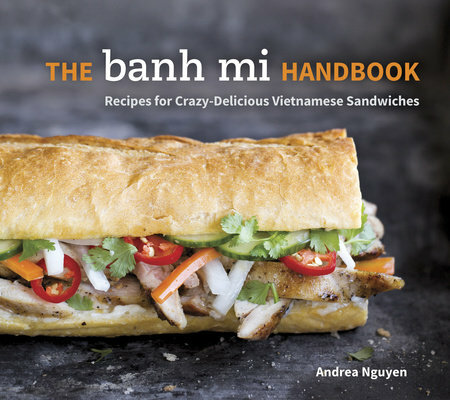 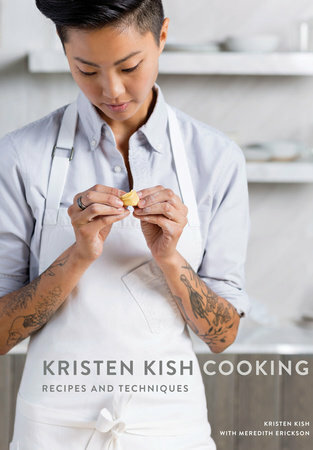 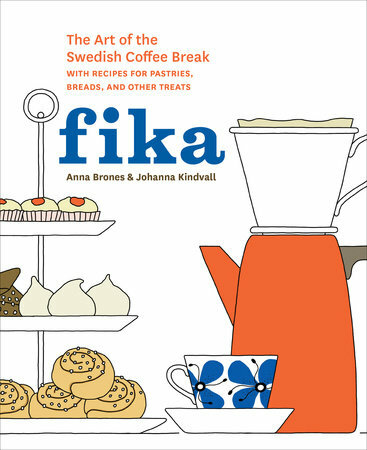 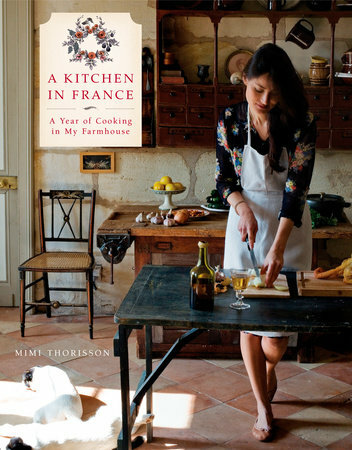 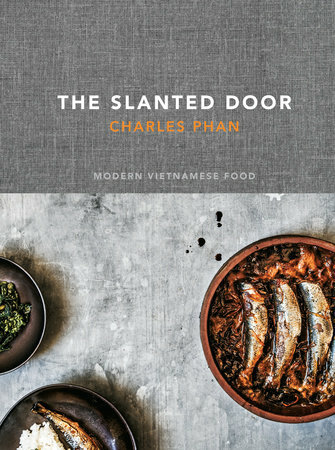 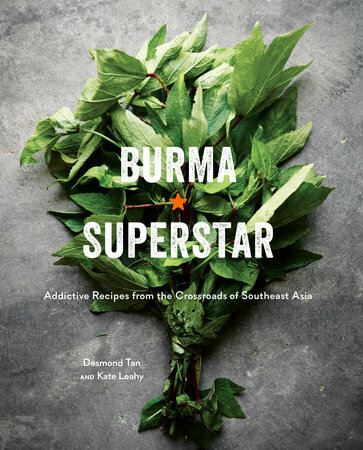 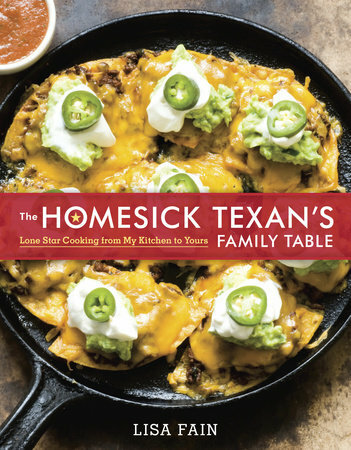 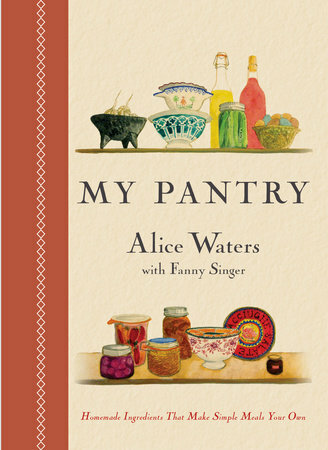 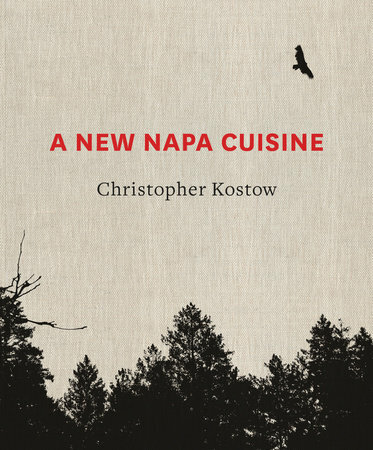 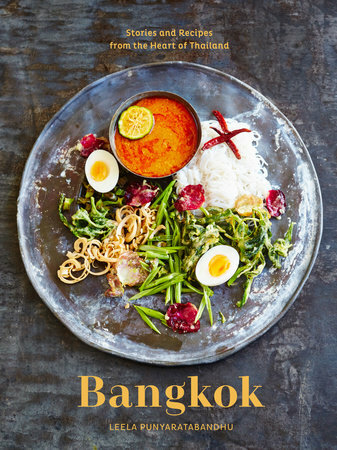 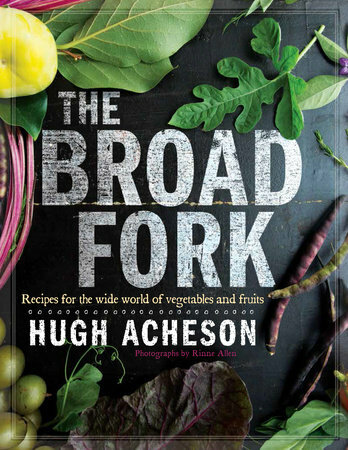 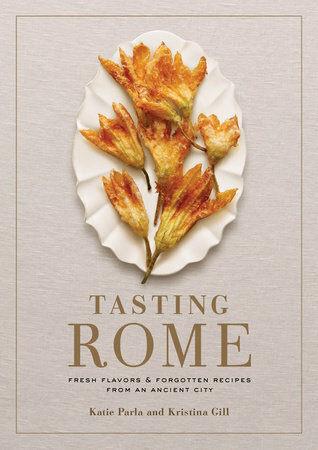 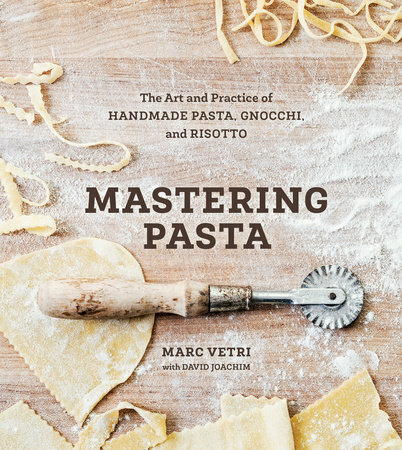 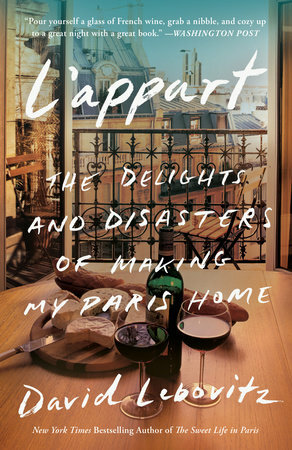 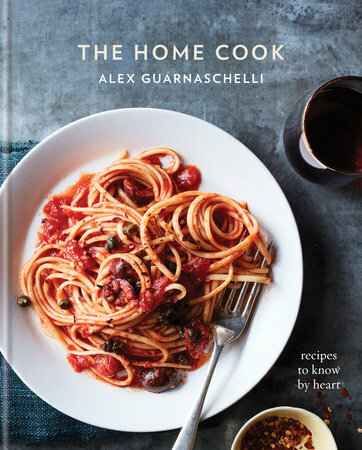 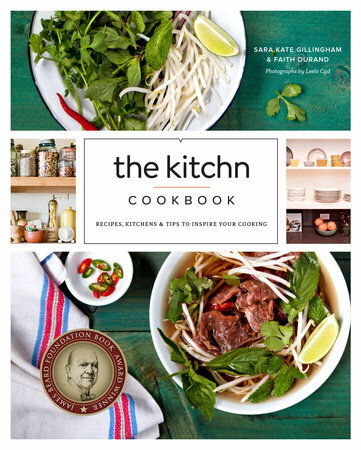 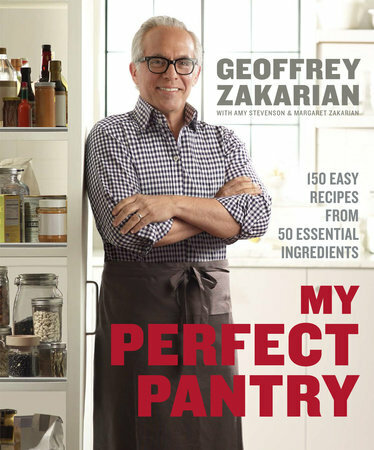 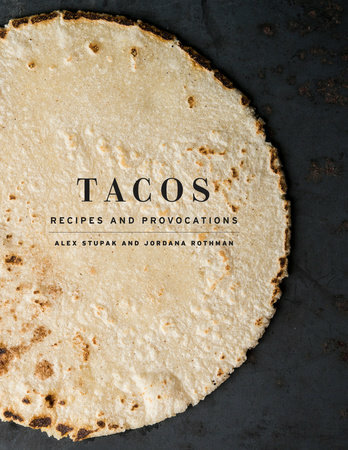 Unconventional and honest, in both tone and content, this book is a welcome expression of the cookbook as we know it.